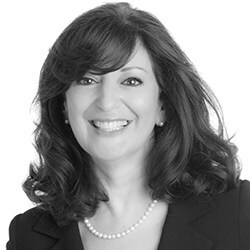 Elissa Da Costa-Waldman is not only known for her sensible and practical approach to matrimonial disputes but is also experienced in Trusts of Land and Appointment of Trustee Act 1996 disputes especially those between formerly cohabiting couples, both heterosexual and homosexual. 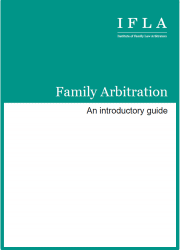 She is particularly adept at dealing with such disputes where there are issues involving a business as well as the family home. 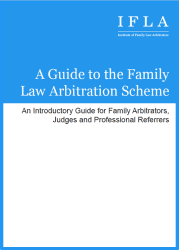 In addition Elissa is a well known author and speaker on family law topics and is in the process of developing her own specialist Family Dispute Resolution Practice.